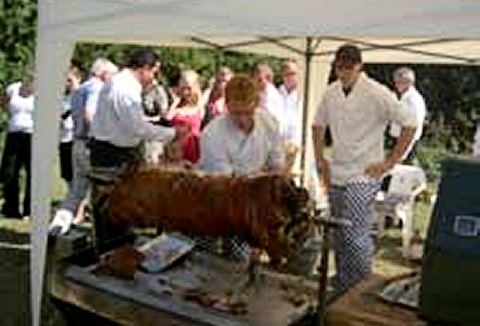 We are a Hampshire hog roast and spit roast specialist. We offer hog roast packages to suit client's requirements, including a DIY option. Our service covers the whole of Hampshire. Fully insured with all certificates, documents available upon request. Are you a confident person in the kitchen and on the BBQ? Impress your friends with your spit roasting! Various hire options available form just machine hire to supplying the meat. Instructions given on how to prepare the meat, how to operate the machine. What better way to add atmosphere to your event or function than an eye catching, lip smacking treat. We supply everything, even the locally sourced meat. 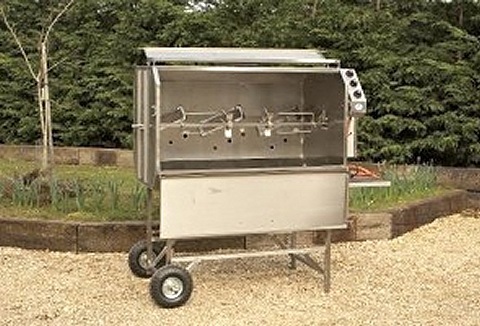 We will deliver and collect the gas hog roasting machine hire from your place of preference. We can provide all roast hire facilities to you at an affordable and competitive prices. 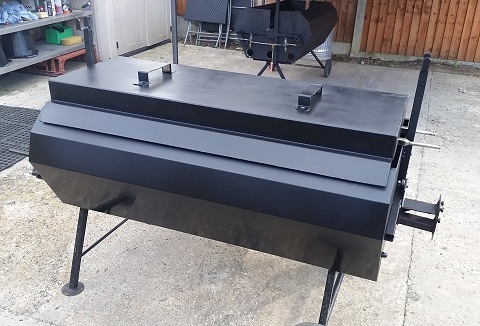 Hog roast machines run on gas or charcoal depending on the machine you choose and the safety regulations of your local council. We demonstrate machine on delivery. 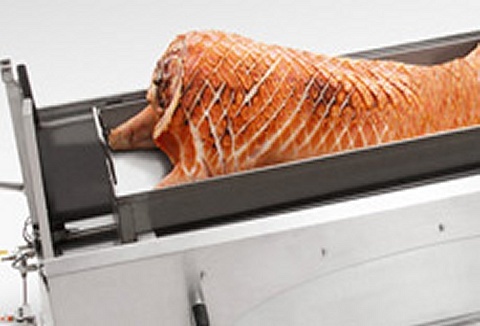 Delivered directly to your door our hog roast machine hire service includes setup & usage guidance, usining the Elite Roaster roasting machines, which include optional carving stand, potato oven, carousel & hot plate. Pre-prepared succulent pig available.